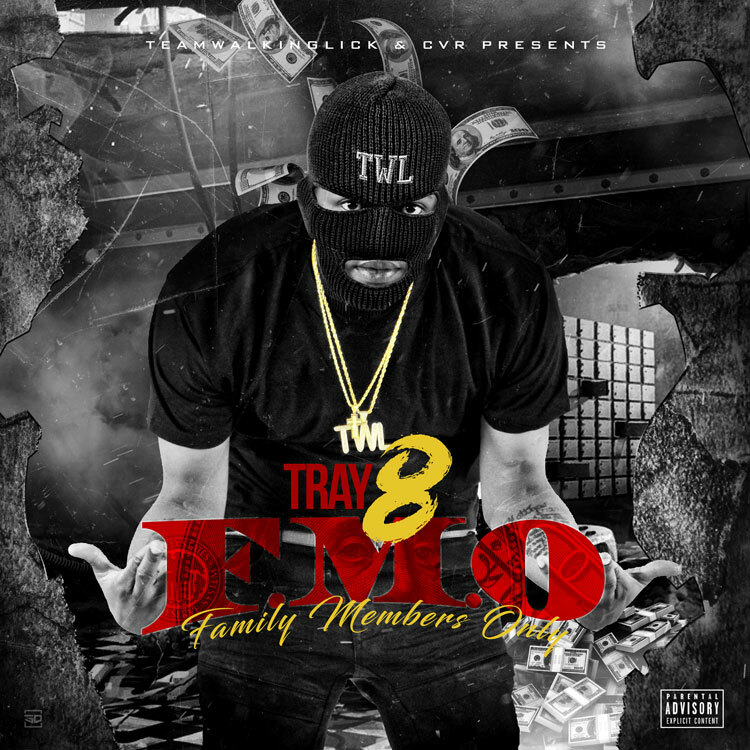 Nashville, TN native and Cashville Records artist Tray 8 releases his new mixtape called F.M.O (Family Members Only). The 8-track project features NoIg Oskie, Cuddy, and Hotboy Nitty. 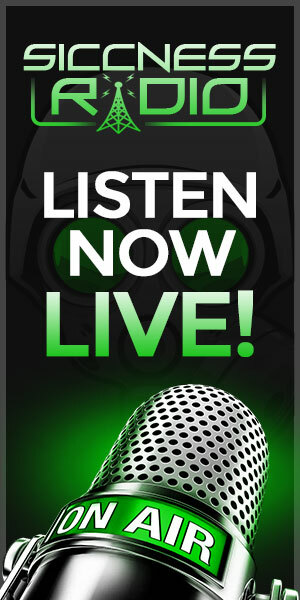 Stream or download below via Audiomack.